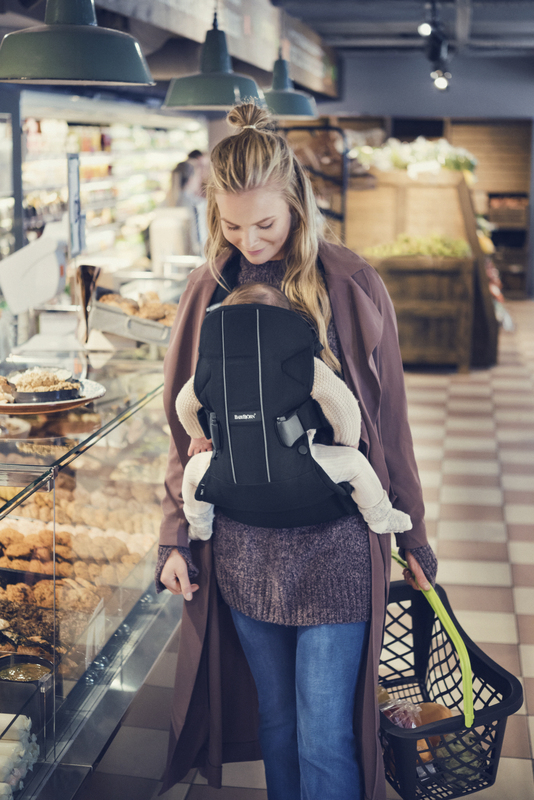 BabyBjörn are delighted to partner with Loved by Parents to introduce the new BabyBjörn Baby Carrier One, which has just launched into stores. Babywearing has changed over the years, and now parents enjoy carrying their children for longer periods of time, even up to a toddler age. Today, the new ergonomically correct BABYBJÖRN Baby Carrier One offers parents and little ones four different, super-comfortable carrying options, from a newborn baby up to a three-year old toddler. The new and improved edition of Baby Carrier One is now complete, after numerous tests with young families, paediatricians and test institutes. The new BabyBjörn Baby Carrier One is the ultimate baby carrier for busy families, it offers an ergonomically correct leg position with a wide seat area and four different carrying possibilities including outward facing and back carrying. Extra thick padding in the shoulder straps provides an even greater comfort. A sturdier waist belt relieves pressure on the shoulders and further improves the carrying ergonomics. The latest edition of Baby Carrier One has a number of new features, listed below are a few. 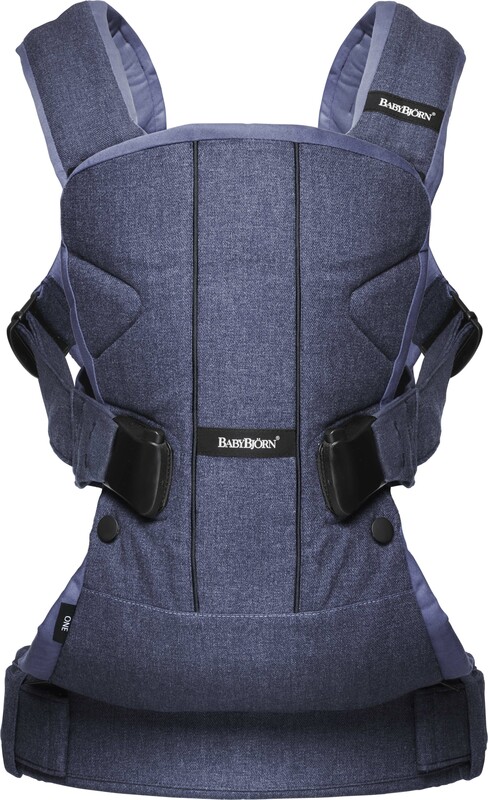 All BABYBJÖRN Baby Carriers comply with the strictest Öko-Tex Standard 100, Class I. This means that they are completely free from harmful substances and are safe for little babies to even chew on. RRP £124.99. For your chance to win visit us at www.facebook.com/lovedbyparents give us the thumbs up and write the word ‘family’ in the comment box on the LBP page. Competition closes on the 18th December 2015.